My name is Anaelle, but everyone calls me Ana. This year I was lucky enough to experience King’s College and the beautiful city of London. The first thing that comes to mind when thinking about my experience at King’s is the international environment. 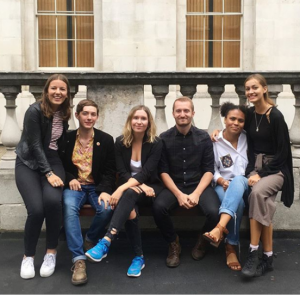 It would have been easier for me to stick with people from my country- France, but King’s has students from over 100 different nationalities, so I wanted to take advantage of having a multicultural university experience. My closest friends were from Hong Kong, Singapore and Ireland. They’ve taught me how to make dumplings and speak rudimental Irish. It’s honestly a lot of fun to be around students from different cultures and it’s made my time at King’s a lot more enjoyable. Another important aspect is that this international culture is also present in the academic life. When studying at King’s, you get professors and seminar leaders from all over the world who specialise in interesting disciplines and are able to teach you new perspectives. In the History department, there are a lot of non-Eurocentric modules about post-colonial Africa, early modern China and the African heritage of Latin American cultures. 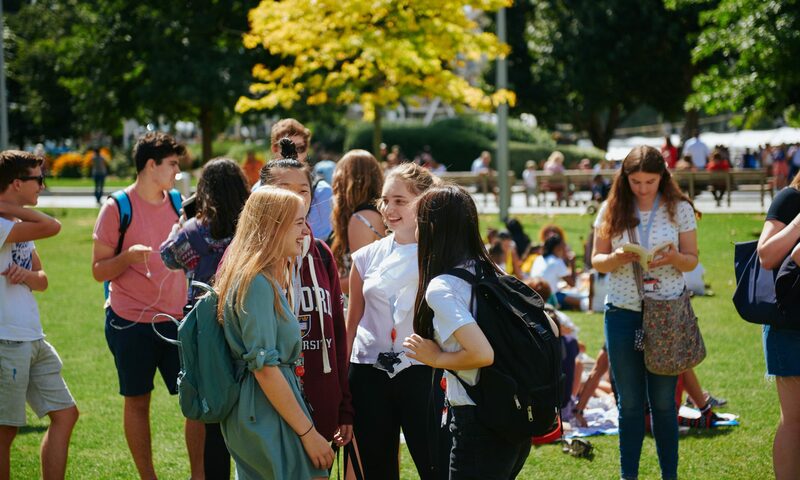 So, what makes studying at King’s a good experience? The location of it’s main campuses. Waterloo, Strand and London Bridge are all in the heart of London, in bustling areas that are also close to major monuments and attractions. It helps with discovering the city, especially if you’re new to London like me! Trafalgar Square, the West End and the National Gallery are all around the corner from Strand and Waterloo. 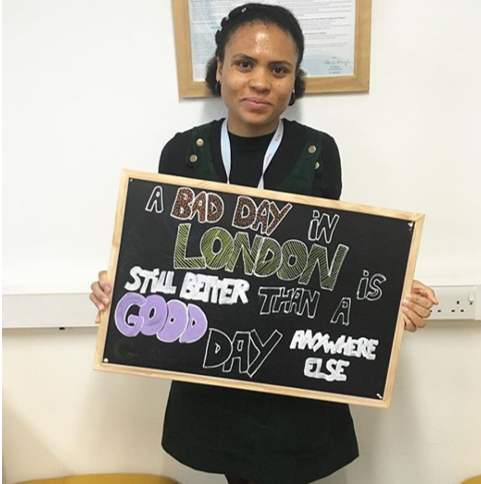 From Guy’s campus, you can easily pop to the Tate Modern, the Shard and my favourite- Borough Market with all the amazing food options it offers (I highly recommend Ethiopian Flavours and Luminary Bakery). The last point I’d like to mention is the variety and quality of non-academic activities organised by King’s College London Student Union (KCLSU). King’s Sports runs a great programme called BeActive and organises sport sessions in badminton, yoga, football, basketball, running (and a lot of other activities). It’s been a really good way for me to stay fit without the commitment of a formal sports team! Applications are now open for our Undergraduate Summer School in Maths and Engineering. 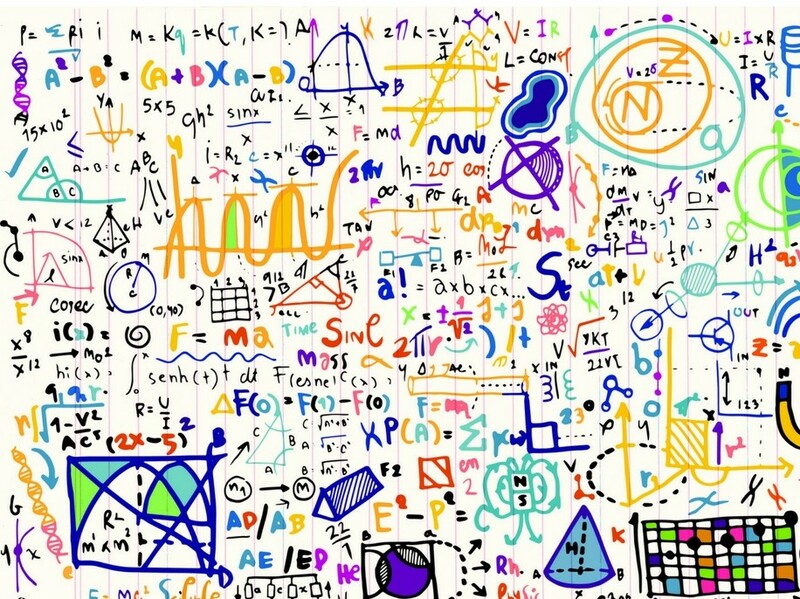 In Session One (2 – 20 July 2018) we will be running the Applied Maths: Understanding Engineering through Numbers module. This module is aimed at university students who are keen to improve and strengthen their knowledge of applied mathematics. The focus of this module will be on the application of mathematical methods to a variety of real-world problems from physics and mechanics. 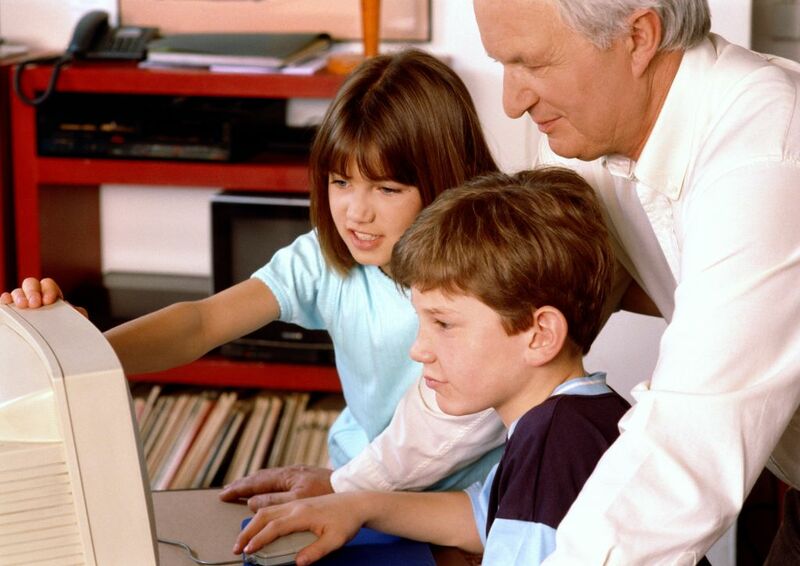 Previous mathematical and physics education will be expected. The course will be taught by Dr Jordi Alastruey-Arimon and Dr Peter Charlton from the Biomedical Engineering Department here at King’s. 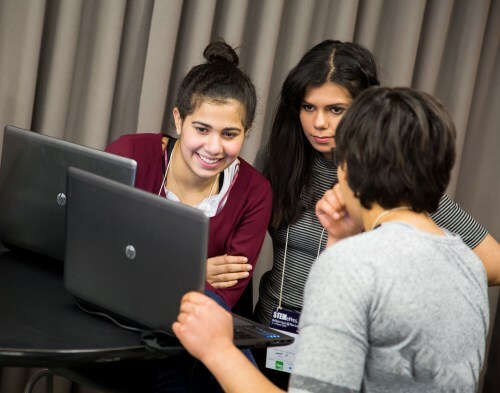 In Session Two (23 July – 10 August 2018) you will have the opportunity to study Engineering: Creating Technologies that Help People. During this module you will engage in a project which aims to deliver a technical solutions to a challenging task, set by local community groups and NGOs working in sustainable development projects. You’ll learn how to undertake these projects, from the initial planning stages to the delivery of an appropriate sustainable solution, whilst learning to manage your time and resources. Dr Jamie Barras from the King’s Department of Informatics will be teaching this module. He has recently written an article about the module for our SummerTimes blog, which you can read here. These modules are often taken for credit towards degrees at other institutions, and are examined to university standards. 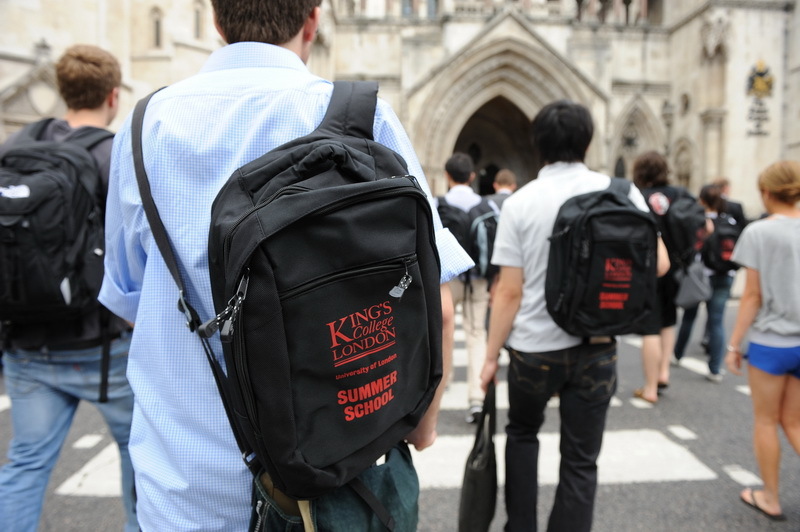 To receive credit for King’s summer classes, contact your home institution to ask them to award external credit. You can submit an application for the Undergraduate Summer School now, and will have until 31 May 2018 to do so. If you have any questions about the programme please email us at summer@kcl.ac.uk. Alternatively, follow us on Facebook, Twitter or Instagram for up to date information about the Summer Programmes Team. Berlin’s combo of glamour and grit is bound to mesmerise anyone keen to explore its vibrant culture, cutting-edge architecture and tangible history. It is the capital of Germany and one of the most celebrated and renowned cultural epicenters in Europe. This course is designed for King’s students studying a range of different subject areas. 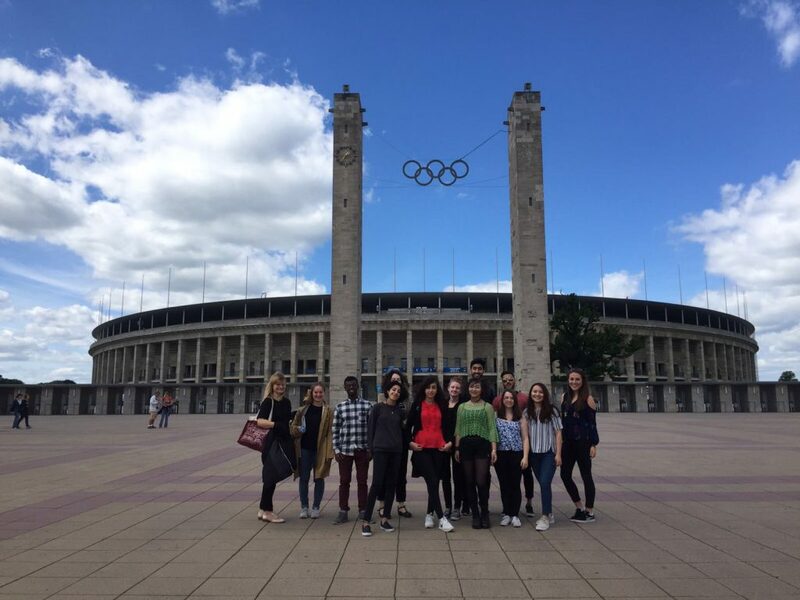 Students will discover the city of Berlin and explore how citizenship shapes how cities and communities are built and rebuilt through history. By joining this highly interactive, skills and knowledge-building programme, they will be intellectually stimulated and personally empowered. Participation in this programme is fully funded as part of the commitment to King’s institutional strategy to support the brightest minds regardless of background. King’s will cover all course-related content, economy return flight to Berlin, any local travel related to the programme and affordable accommodation in the city centre. Please see here for further information about funding eligibility. The study tour will use excursions, museum visits and discussions with Berliners to offer expert insight into both Berlin’s past and its present, enabling participants to profoundly experience this dynamic city whose future will influence the development of the Western world. The deadline for applications is midnight on Sunday 25th March 2018. Students can apply online here. Please see the webpage for further application guidance. Given our partnership with UNHCR, King’s Summer Programmes is proud to be offering ten tuition fee scholarships to forced migrants from the UK and around the globe. These scholarships are for students wishing to study on any one of the following programmes: 2018 Undergraduate School, 2018 Pre-University Summer School, 2018 Pre-University Taster. Asylum seeker is someone who has lodged an application for protection on the basis of the Refugee Convention or Article 3 of the ECHR. Refugee is a former asylum seeker person who has been granted refuge in a country other than their home country. They have been able to prove that if they are returned home, they will be prosecuted because of their race, religion, nationality, social group or political opinion. Humanitarian Protection is given to people, if sent back, would face punishment due to a previously not mentioned case. Unaccompanied Asylum Seeking Child status is given in unique cases for children arriving to the country separated from their parents, for a limited period of time, usually until they turn 17.5. Long Residence Status can be granted in case of demonstrating continuous residency in the UK for several years (sufficient length depends on age). According to UNHCR statistics, only 1% of eligible refugees have access to higher education, compared to 36% of global youth. Higher education is a priority for UNHCR and forms an integral part of their protection and solutions mandate. The King’s Summer School is pleased to be involved in this partnership and welcome students to apply. The deadline for this scholarship is 1 April 2018. All scholarship applicants need to apply for the programme in the usual way and must fulfill our standard academic criteria. For information on how to apply for this scholarship please read the guidelines here. Good luck! Software engineering is a scientific, systematic approach to the development of computer software, operating systems and programs. This module is designed to be practical to ensure that you do not only understand the concepts and ideas, but are ready to apply them in practice to your own software development efforts. Based on real-world industrial case studies, you will study three aspects of software performance engineering (SPE). The course will be lectured by Dr Steffen Zschaler, a senior lecturer at the Faculty of Natural and Mathematical Sciences, along with Mr Malcom Lees who is an IT Consultant and Performance Engineering Practitioner with over 40 years working with numerous well-known global organisations and brands. 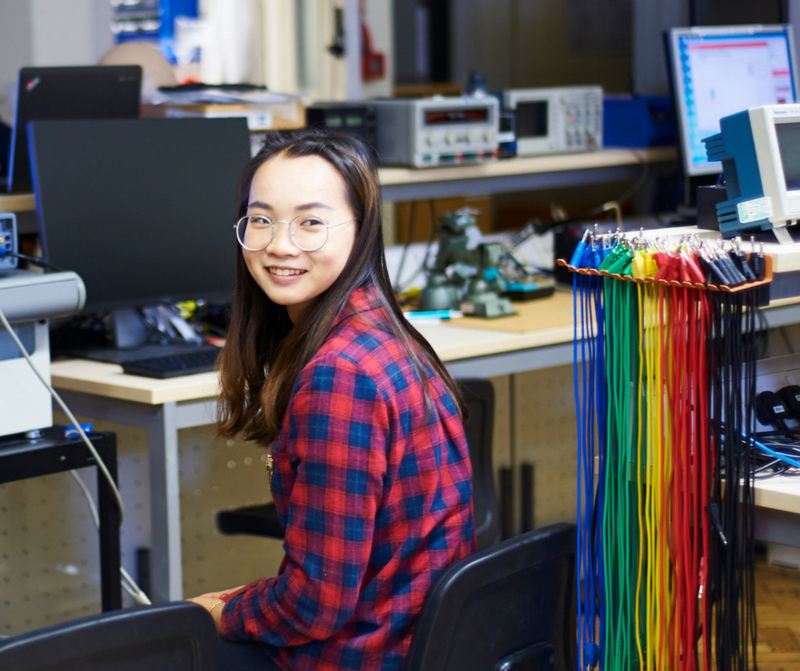 If you’re considering applying to the programme please note that applicants should be current Computer Science students who have completed at least one year of study by the time they attend the Summer School. Accommodation is available if required for an additional cost. To book accommodation for the Summer School in Software Performance Engineering, please do so via the estore. 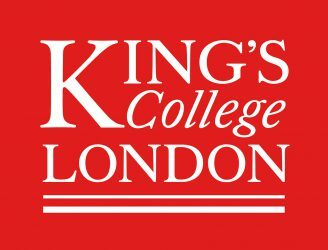 Running from 2- 13 July 2018, this programme will be led by King’s College London. All applications must be submitted online by 31 May 2018. More information about the academic content can be found on this webpage. Alternatively you can contact us by email at summer@kcl.ac.uk or call the office during opening hours. All the best with your application and we hope to see you in July.